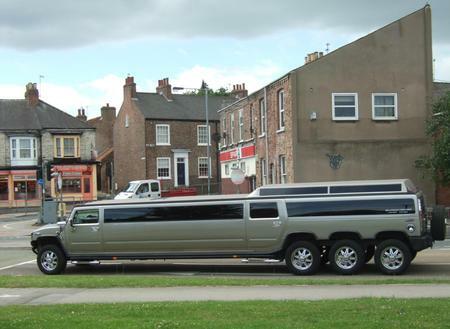 Automobile limousine was first invented in 1902 and the ‘Stretch’ limousine was introduced in 1928 by Smith Arkansan. 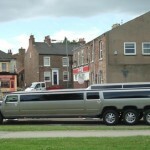 Limousine are great car with long body and probably used by ‘Richest’ people. 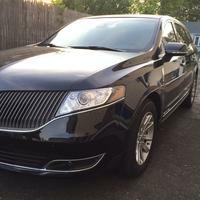 Many of us think that limousines are only for royal and rich people. But nowadays trend has been changed and you can ride on it because limousine is easily available for rent. You can book your order and use the limousine in wedding parties, office meeting, families and as well as the prom night with your friend. There are two types of limousine; one is traditional limousine and the other one is modern limousine. The airport limo service offer limousines owned either privately or by the government and it’s comes in two colors white and black. Most people feel tired after taking long flights. And then waiting for cabs to reach your destination can be tiring after landing. If you want to do away with these hassles and to make sure you are not stranded at the airport, you can book airport transportation services in advance. Various airport transportation services provide best and highly luxurious and confortable vehicles like as (Limousine, Van, Bus…etc.). There are many transportation services. The first option is taxi service. These taxies are available outside the airports that are owned and control by private companies. There are airport shuttle as well. These are shared passenger vehicles and they are cheaper than a private car or a taxi. The problem is that, shuttle may or may not drop you at you exact location. Therefore I suggest you, if you want to go either airport or anywhere else. 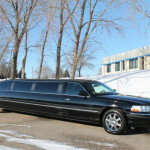 You can opt for a private limo service. 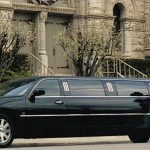 Although you have to pay a little extra for a limousine services, there is nothing that can match its luxury and comfort. To book luxurious limousine, you must look limo services that is near to you because it can reach your destination early then the other. For example: You live in Toronto and you want looking for airport luxury limousine and you know the basic formalities, so it’s easy for you to book limo. For airport transport services, first you can inquire with your Toronto airport services and making online booking for your flight tickets and even call their customer care and you can inquire about limousine services. If you want to visit any foreign country on your holidays or plan a trip with your friends or family, so before planning for a vacation you could check out the website of local car service, running cost, and about types of vehicles that they provide. That will provide you limousine, Bus and as well as car services in which included BMW, Audi and etc. That will help you to manage the travel budget efficiently. After manage your budget and choosing the limo rental services, you can go with your family, friends, or college to enjoy your holidays with the one and only the most delicious, beautiful or great luxury limousine car. Almost often limo services offer the limousine, simple car services, bus services for wedding or trip, and as well as the luxury van. Now we are little discuss about the luxury van. What is luxury van actually is?? A luxury van is a full-sized cargo van with various luxuries for road trips and camping. 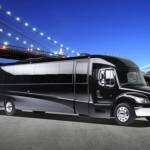 It can also mean a full-size passenger van in which the rear seating have been rearranged for taxis, school buses, shuttle buses, and limo purposes and it can also use for a trip and wedding purpose. Why hire a luxury van? To start with, doing this enables us to appreciate a couple of days of carrying on with a luxurious life. We don’t have to wait for a few more years and spend our retirement money on a luxurious vehicle just to be able to experience how it feels to ride on one. With a very small amount of money, we will be able to experience how it feels to go around town on a van that most of us can only dream of having. The best part is other people don’t know that you are just renting the vehicle. Hey, you used to write excellent, but the last few posts have been kinda boringâ€¦ I miss your super writings. Past few posts are just a bit out of track! come on!